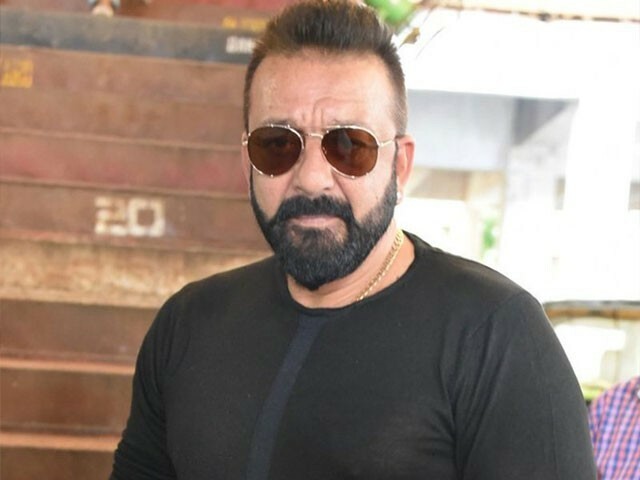 MUMBAI: Bollywood star Sanjay Dutt is planning legal action against the writer and publisher of The Crazy Untold Story of Bollywood’s Bad Boy as he had not authorised anyone for his biography. He says his ‘authentic’ autobiography will be out soon. 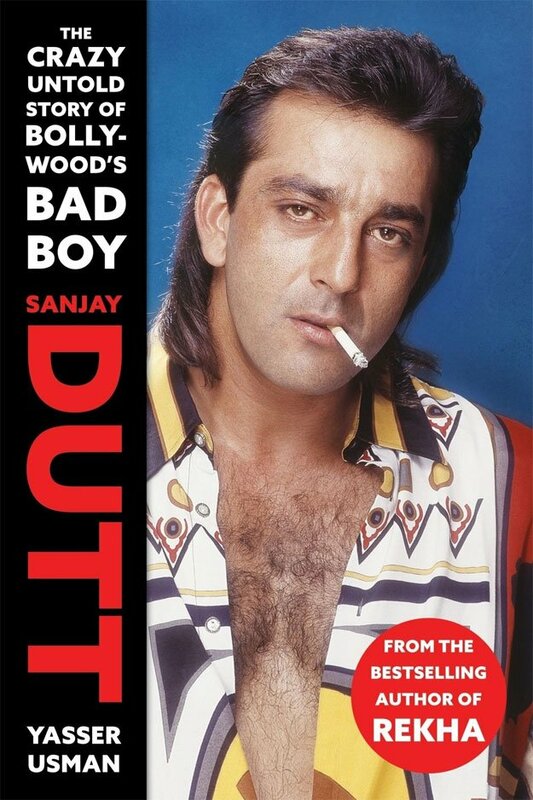 The Crazy Untold Story of Bollywood’s Bad Boy traces Sanjay’s life starting from how his parents – Sunil Dutt and Nargis Dutt met and got married, his birth, how he coped with life in boarding school, the tragedy of his mother’s death, his relationship with his father and sisters, his drug addiction and de-addiction. Several parts of the book shed light on his very public love life and breakups, his interactions with the underworld, the tryst with the 1993 Mumbai serial blasts case and his present image as the ‘reformed goon’ much like his role in his beloved role as Munna Bhai MBBS.